The Premier Health Atrium Medical Center Bike Park is open! Designed and built with the motivation to provide a cool place for kids, families, and adults to ride and advance skills together, we are pleased to present this new park to the community. 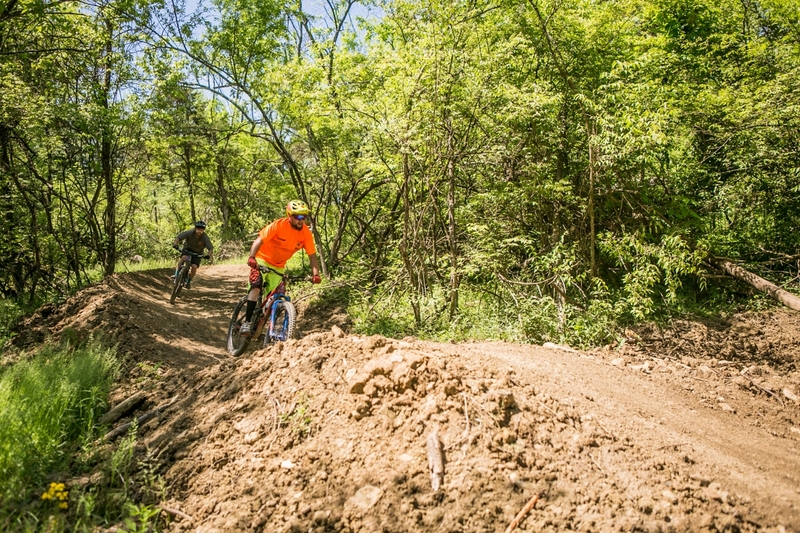 Owned and operated by the City of Lebanon Parks Department, the 45-acre bike park is conveniently located in Lebanon, Ohio just off Bypass 48 and I-71 near the Countryside YMCA. The new recreational facility is free and open to community members and visitors; with the capacity to host local and regional cycling events. Why A Bike Park in Lebanon? Public demand for bicycling facilities is growing and the development of community bike parks has advanced rapidly in the last few years. The 2013 Ohio Statewide Comprehensive Outdoor Recreation Plan identifies trails as the primary recreational outlet in Southwest Ohio. The bicycling industry is proven to have a significant economic impact at the national and local level, as can be seen with the impact that the Little Miami Scenic Bike Trail has in the area. 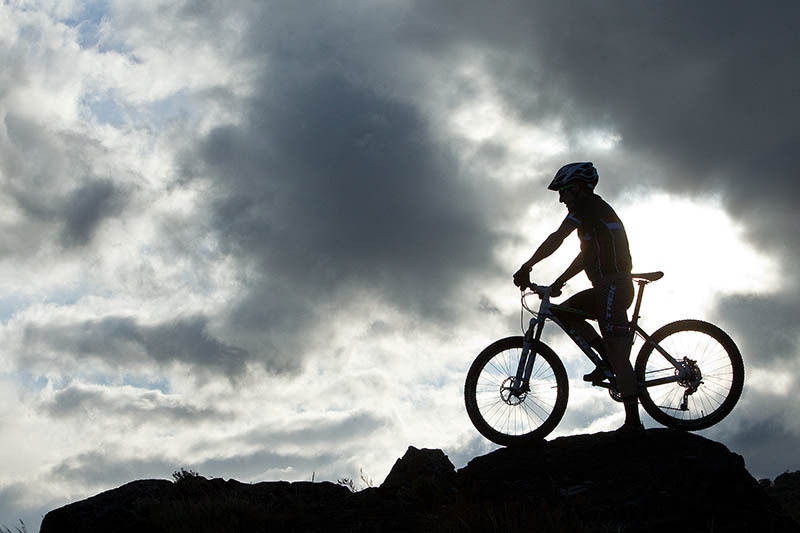 Along with paved trails, the demand for off-road bicycling facilities is increasing as these types of facilities draw interest from both the youth and adult population. We believe this bike park fulfills a need for a riding destination of this type and caliber in the region. A few years ago, the Lebanon Parks Board members were discussing if they should build more baseball or soccer fields, when Lebanon resident and Park Board member, Jeff Napier, suggested building some bike trails instead! After several conversations, meetings, and City Council meetings, the Lebanon Parks Board was given approval to move forward with the bike park plan in 2015. In 2016, the City of Lebanon secured a Recreational Trail Program grant from the Ohio Department of Natural Resources and funding from the State Capital Budget to partially fund the park. This was just the boost needed to help propel the project forward. Innovative Dirt Solutions began construction of the bike park in the summer of 2017 with construction to be completed in the summer of 2018. The vision of the Premier Health Atrium Medical Center Bike Park is to create a community bike park and recreational destination in Lebanon, Ohio. In order for the bike park to be successful and sustainable, we need the continued support of the entire community. Fundraising will be ongoing effort to build a premier park for the region and keep it maintained for many years to come. Visit the Get Involved page to learn more about how you can partner with the bike park project. Subscribe to our email list for park updates. And please consider making a tax-deductible DONATION today! THANK YOU.